Optimize your service business! Our solutions are used all over the globe for remote maintenance of machines, last but not least for preventive machine, thus querying and transmitting maintenance notifications. Secure remote access for support and remote programming of machine controls also represent an area of application where Aartesys solutions are successfully employed every day. 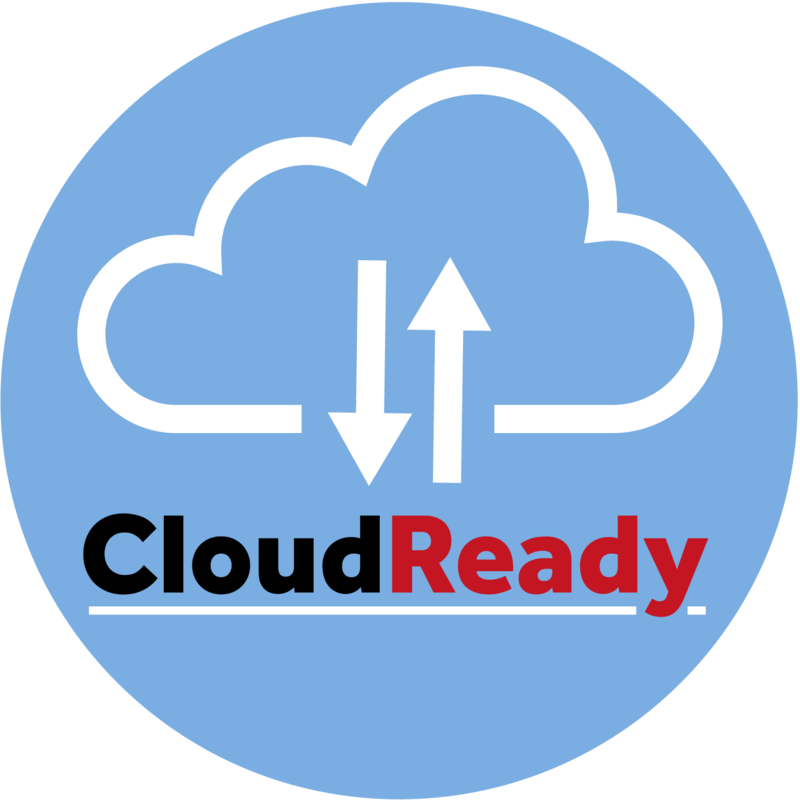 Predictive maintenance and continuous maintenance made easy! Customized for your needs and everything from one supplier. With our solution modules, the EasyGateway®, selected sensor technology and the apps, we offer the tools for reducing early wear of production equipment, tool breakage and machine downtime. We will be happy to assist you with the retrofitting or extension of your plants and equipment or to discuss the options for digitizing your service business. 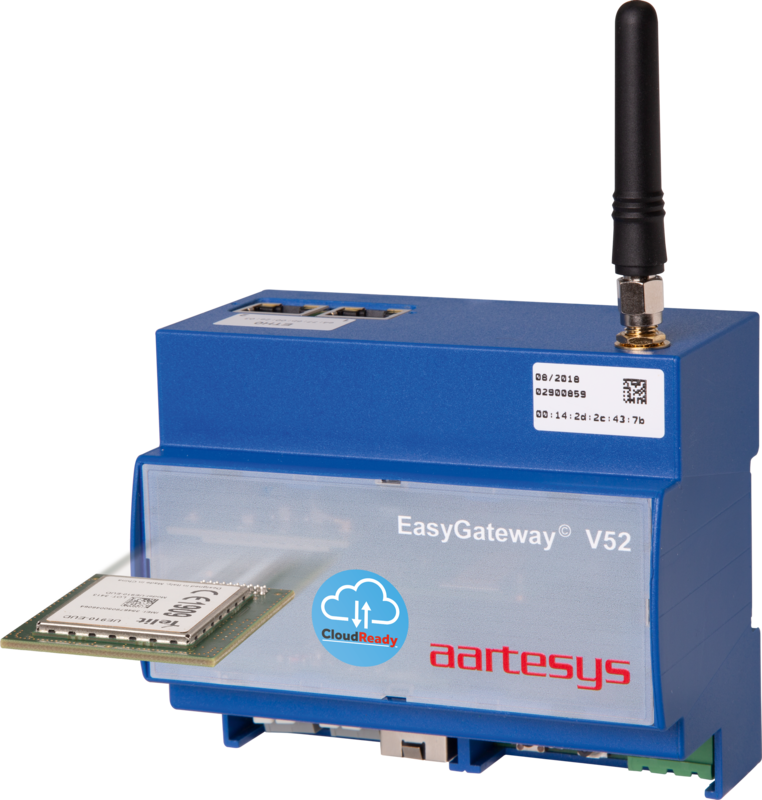 Our I/O module is the ideal addition to our EasyGateway® family. 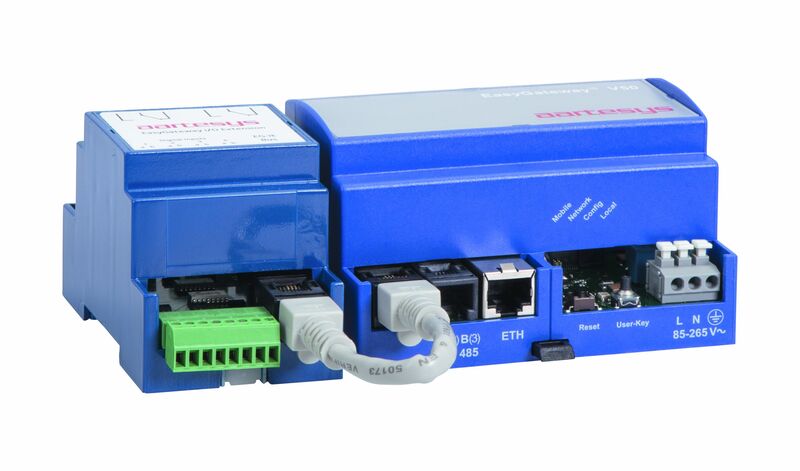 It permits the integration of analog and digital signals into an existing network and is excellently suited for performing easy switching tasks. The I/O module has four independently switchable digital inputs and respectively two outputs. 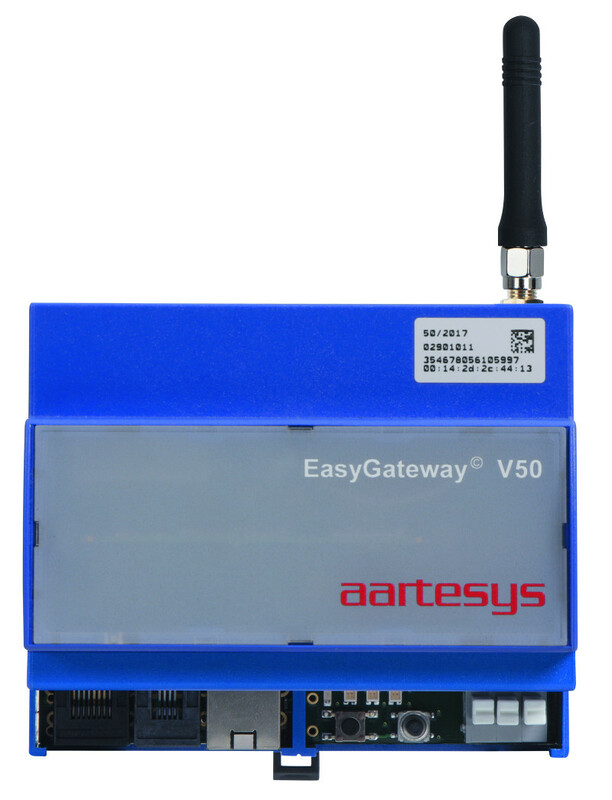 The inputs/outputs and the I/O module are configured by the EasyGateway® via the web browser. Based on all common protocols, such as e.g. 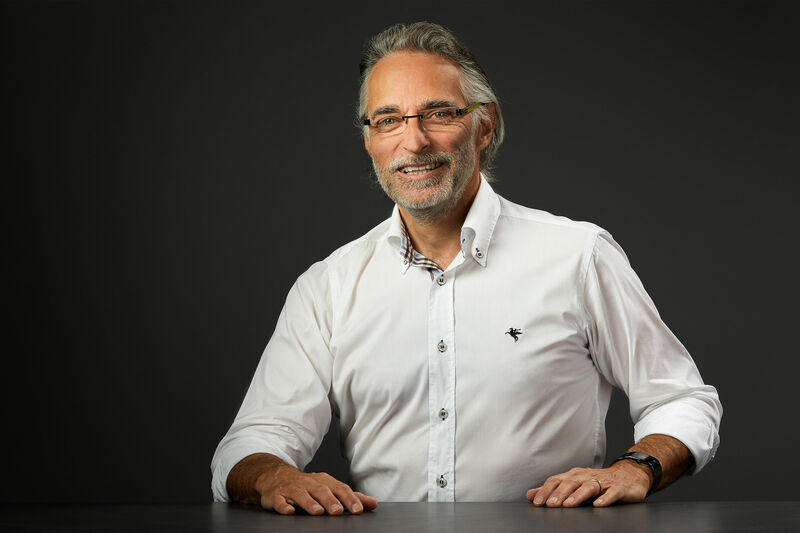 MQTT, Aartesys integrates existing sensor products into client solutions or, where this standard portfolio is not sufficient, Aartesys designs sensors itself – such as e.g. the AarteLink®-GeoSensor for natural hazard alerting or high-precision temperature sensors operating with LoRa® wireless technology for a wide range of different applications, such as refrigeration unit monitoring for retailers, medical technology or gastronomy.